The story of Ladi, who fled Boko Haram - part of a global series produced for Malteser International about the resilience of displaced women around the world. A cookbook about the ecological heritage of Panamanian food through the lens of conservation. A multimedia series for IRC about life after ISIS in Iraq. 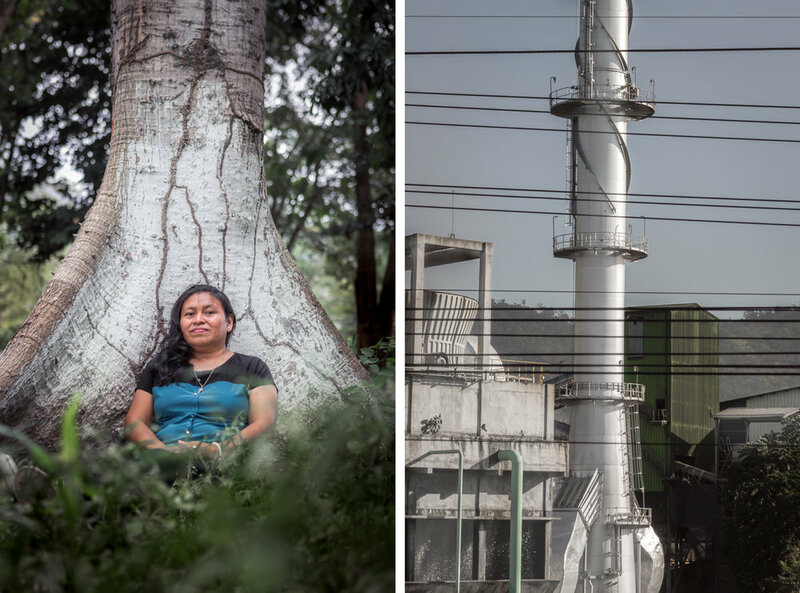 A portrait series of Honduran factory workers who produce US sportswear brands. 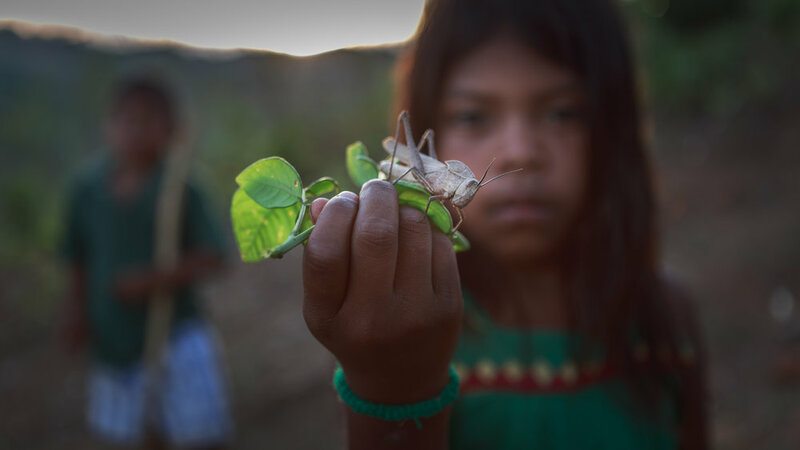 A photo documentary about relationship between the Ngäbe-Buglé of Western Panama and the land they are fighting for.